11. 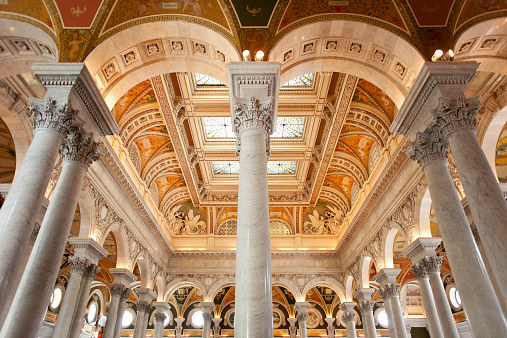 But if you’re looking to save some cash, DC has tons of free — but no less marvelous — locations, like the Library of Congress. Check out some more budget-friendly date ideas here. 12. 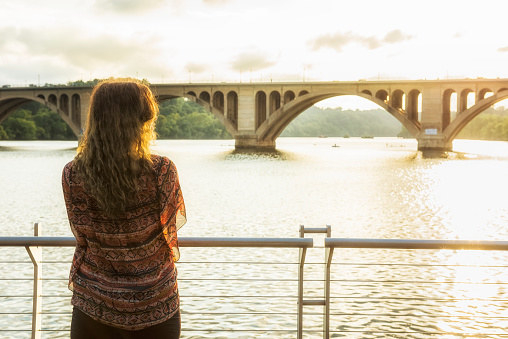 The fantastic views of the Key Bridge over the Potomac at sunset won’t cost you a thing. BTW DC is a prime place for you if you’re into Instagram.